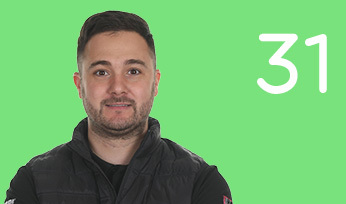 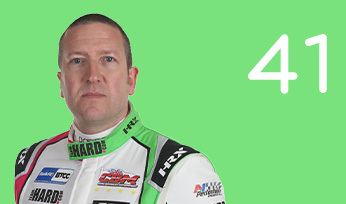 Andrew Jordan’s motorsport career began in 2003 in the Junior Rallycross Championship. 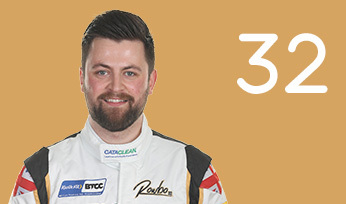 He went on to win the winter series in his first season and became BTRDA Junior Rallycross Champion the following year. 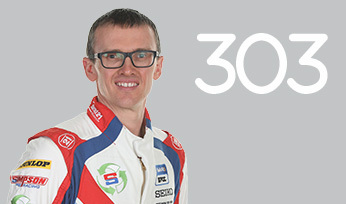 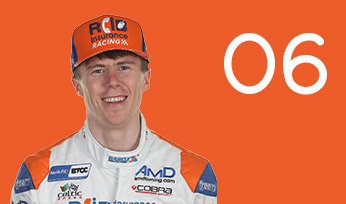 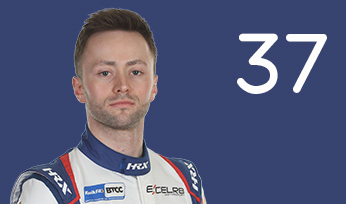 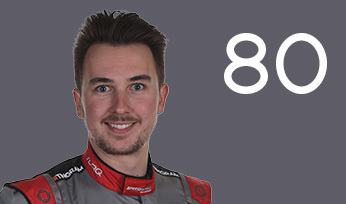 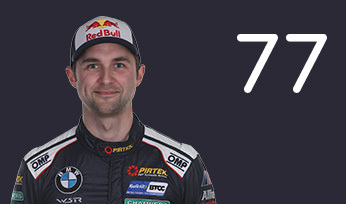 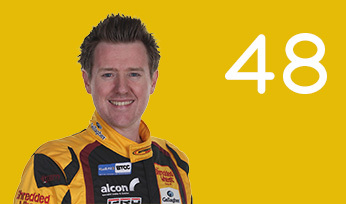 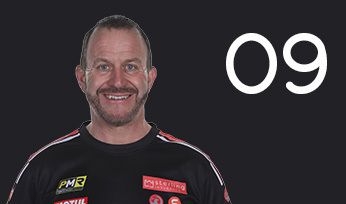 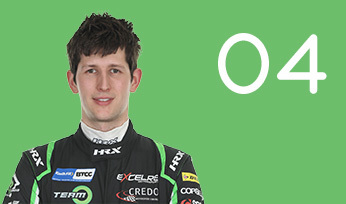 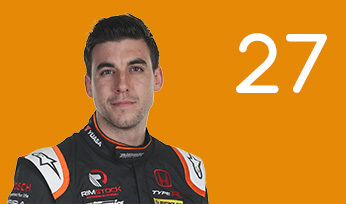 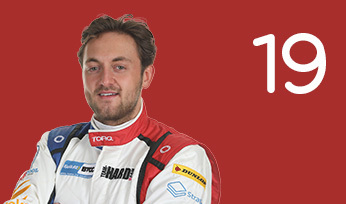 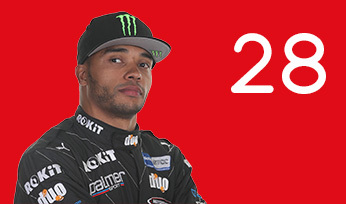 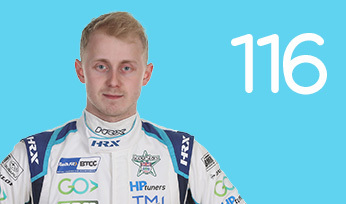 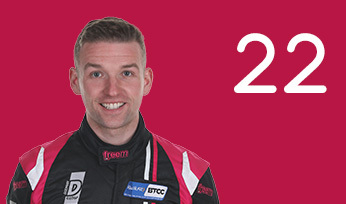 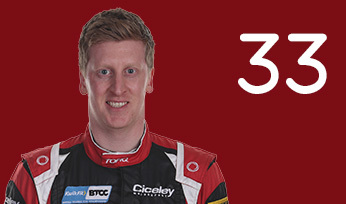 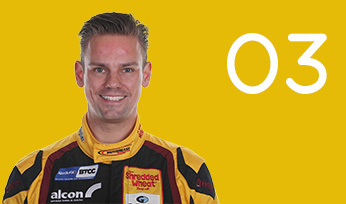 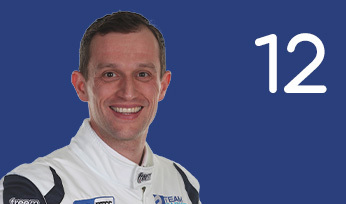 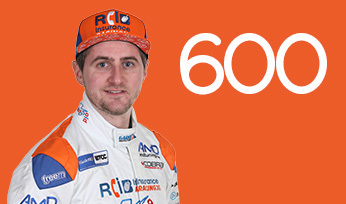 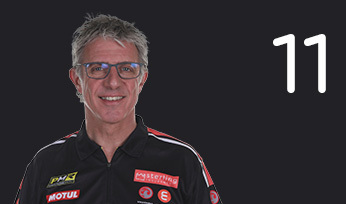 Further success in the discipline followed until he made the switch to the BTCC in 2008. 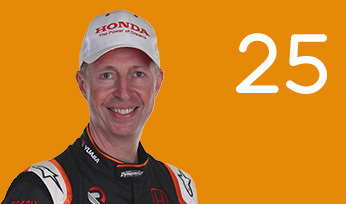 That year, he drove a Eurotech/John Guest Racing Honda Integra and placed 13th overall with two podiums. 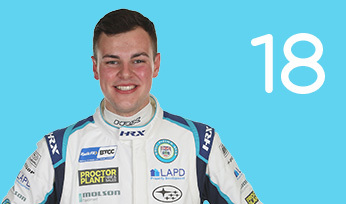 In 2009, Jordan made history at Donington Park behind the wheel of his VX Racing Vauxhall Vectra, becoming the youngest driver ever to score a BTCC pole position. 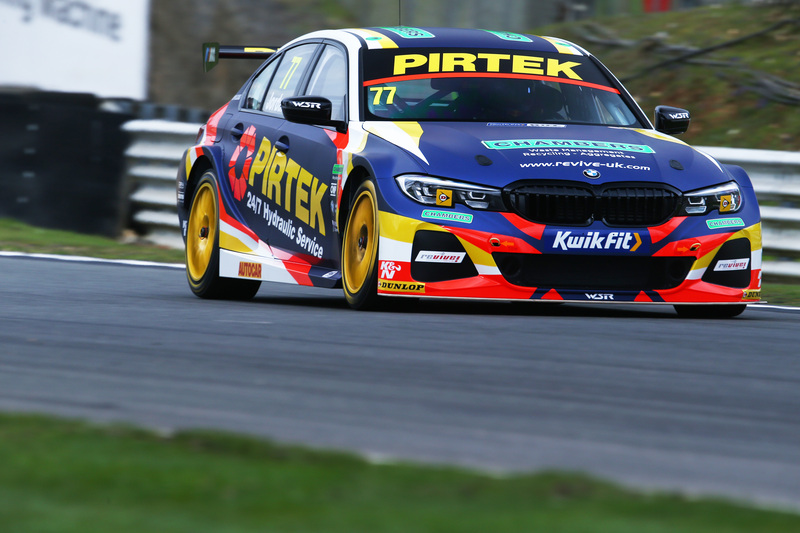 ‘AJ’ matured as part of the family-run Pirtek Racing squad into one of the fastest and most consistent touring car drivers around, winning the Independents’ title in 2012 before going one better over the course of a stunning 2013 campaign to clinch the overall BTCC Drivers’ crown. 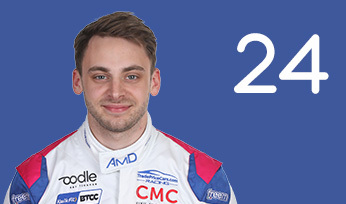 Jordan’s championship defence in 2014 hit the rails after a mid-season shunt at Snetterton, and he eventually finished fifth in the standings. 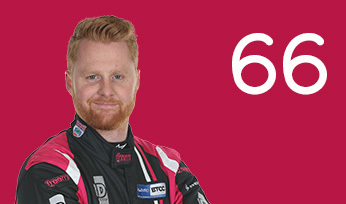 He switched to MG in 2015 and tallied five podiums to conclude proceedings in fifth once again. 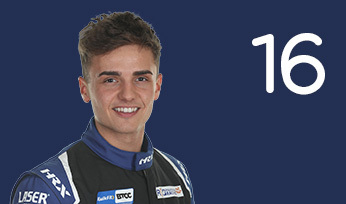 For 2016, Jordan took the Pirtek brand to Motorbase as he looked to add another title to his mantle in a Ford Focus ST. 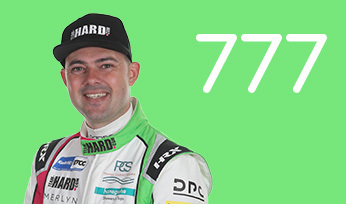 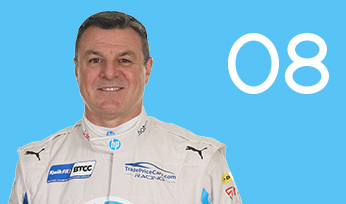 He duly produced the goods with a third Independent Drivers‘ Championship and two race wins. 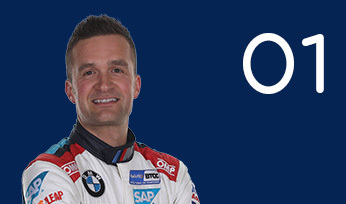 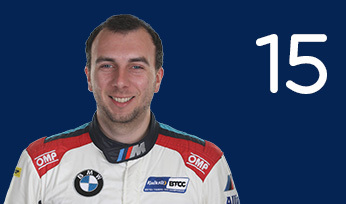 BMW and WSR entered a trio of new 3 Series’ in 2019, and once again, Jordan represented the blue corner at BMW Pirtek Racing – his long-time partners continuing their support.